Don't let leaks go unnoticed. Save money by keeping up with routine maintenance. Your house is not the same without it. Keep your family safe by having your plumbing, heating, and air routinely inspected, and by keeping up with repairs. Essentials for a comfortable home. 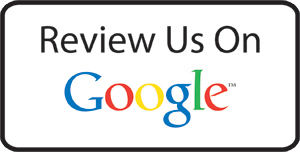 Problems with your furnace hampering a healthy home? Breathe easier with air humidification. Sleep well at night and stay cool during the day. A little humid in your house? We can help with that. Necessary for a healthy living environment. Want to know what is really going on in your house? The cause of one to many coughs. 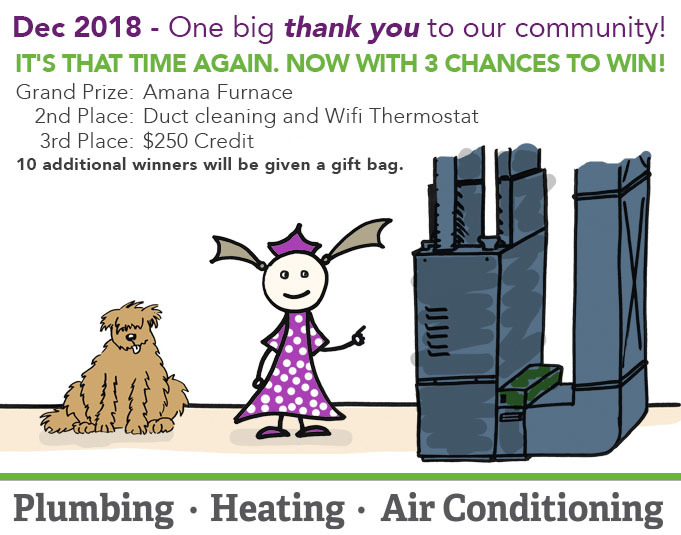 2018 Furnace Giveaway – and a big ‘Thank you’ to our community! Over the years we have engaged in many community events but we like this giveaway the best. Why you ask? Because we love the joy and build up of gifting one lucky family in the area we serve. Just ask our previous contest winners. Did you buy a furnace from us in 2017? Your also eligible to win your installation value back! • The Sparwood office is now open 8am to 4pm Monday to Friday. A friendly human will greet you! • We have more exciting news coming soon. Make sure you subscribe to our newsletter and follow us on Facebook. 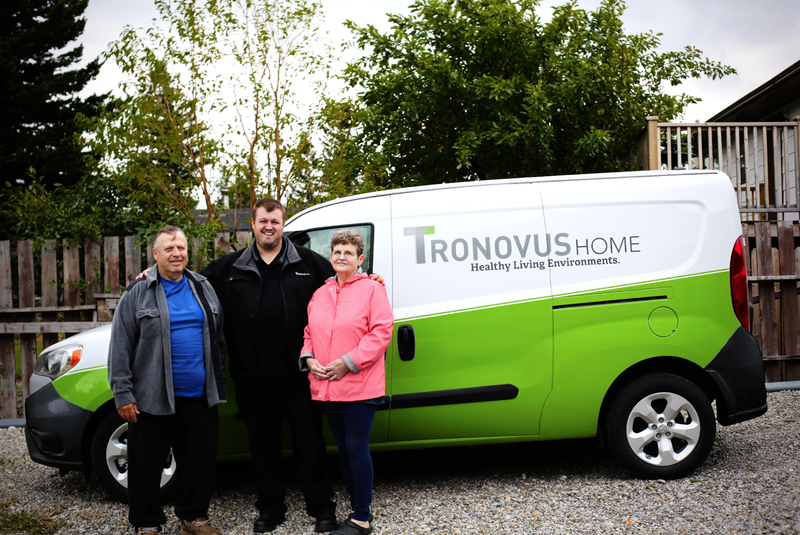 Tronovus is dedicated to ensuring people enjoy comfortable healthy homes for years to come. We are committed to a strong corporate culture, safety and ethical business practices, with loyal follow up and support.